People are claiming that this season of I'm A Celeb is fixed, but the host of the show has denied the claims on Twitter. A number of fans of the hit TV show I'm A Celebrity... Get Me Out of Here have noticed something somewhat peculiar about this season of the show. Fans claim to have noticed that each person who ultimately gets eliminated has their bags packed and are ready to hit the road before they have even been told and a number of eagle-eyed viewers, including one below, have pointed this out on Twitter. Three people have been eliminated so far: Noel Edmonds, Malique Thompson-Dwyer and Sair Khan. In fairness to the suspicious fans, Edmonds and Malique both did appear to have their bags at the ready before their name was announced. It would make a lot of sense that the person would be told before they are voted off, as they might need to spend a little bit of time preparing a bit of a speech for when they are interviewed by Dec and Holly. 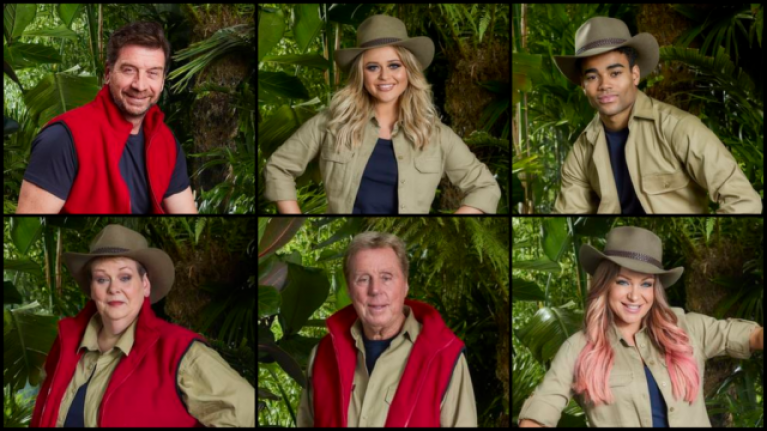 PERSONALITY TEST: Which I'm A Celeb contestant are you?